Mr. Cihigoyenetche is a litigator with experience representing public and private entities through all facets of litigation. Mr. Cihigoyenetche works closely with elected officials and staff of multiple public entities, providing counsel supporting the day-to-day operations of his public entity clients. 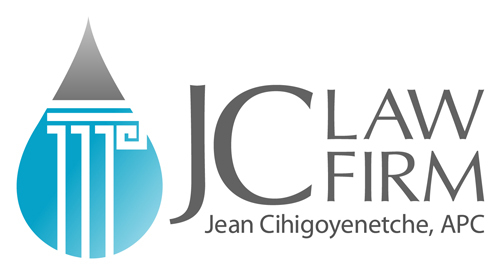 Mr. Cihigoyenetche has represented public water purveyors during multiparty negotiations regarding adjudicated groundwater basins in Southern California. Mr. Cihigoyenetche has extensive experience with the California Brown Act and regularly presides over public meetings, providing legal representation and advice to various public entities. Mr. Cihigoyenetche has also advised clients on compliance with Propositions 218 and 26 and has supported the successful implementation of new rates for water services on behalf of his clients. Mr. Cihigoyenetche also regularly advises public entities on compliance with the California Public Records Act and has participated in the drafting of statewide groundwater legislation. Mr. Cihigoyenetche also possesses significant civil litigation experience representing private entities. Mr. Cihigoyenetche has defended multiple employment and housing discrimination suits on behalf of employers and insurers, and has served as defense counsel on multiple suits stemming from allegations of premises liability. Mr. Cihigoyenetche earned his B.A. in 2010 from the University of California, Santa Barbara where he majored in English. 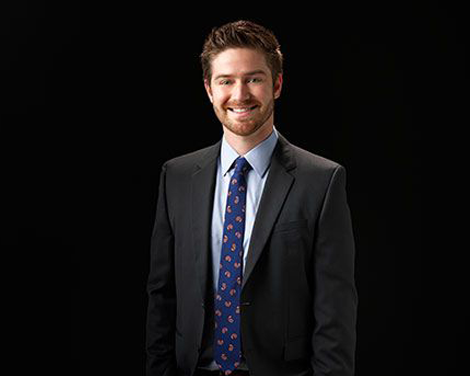 Mr. Cihigoyenetche then received his Juris Doctor degree in 2013 from Chapman University’s Dale E. Fowler School of Law, where he was the recipient of a merit scholarship. While in law school, Mr. Cihigoyenetche became a DRPA certified Mediator and mediated numerous Superior Court cases involving civil harassment restraining orders, debt collections, unlawful retainers, and small claims. Mr. Cihigoyenetche was also a member of Chapman Law’s first ever juvenile mediation clinic where he taught conflict resolution at the Riverside Juvenile Detention Center and mediated disputes amongst juvenile offenders.